The pro shop offers an outstanding selection of quality apparel, state-of-the-art golf equipment and accessories. 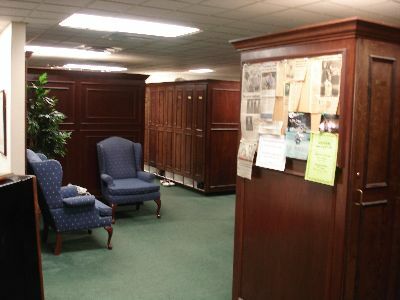 Our personable staff will assist with all your golf attire and club fitting needs. Our teaching professionals are eager to build confidence in your game and provide each member with the necessary tools to become a better player. The full service locker rooms are well stocked, including complimentary shoe service and other amenities. 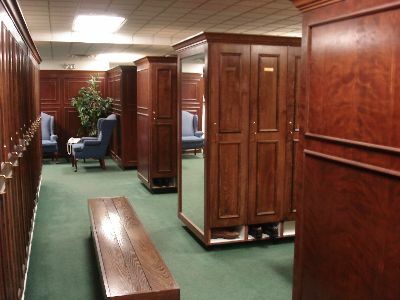 Full size oak lockers are available for every member.